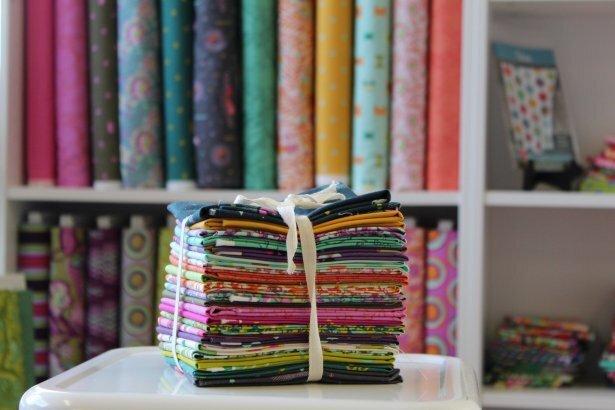 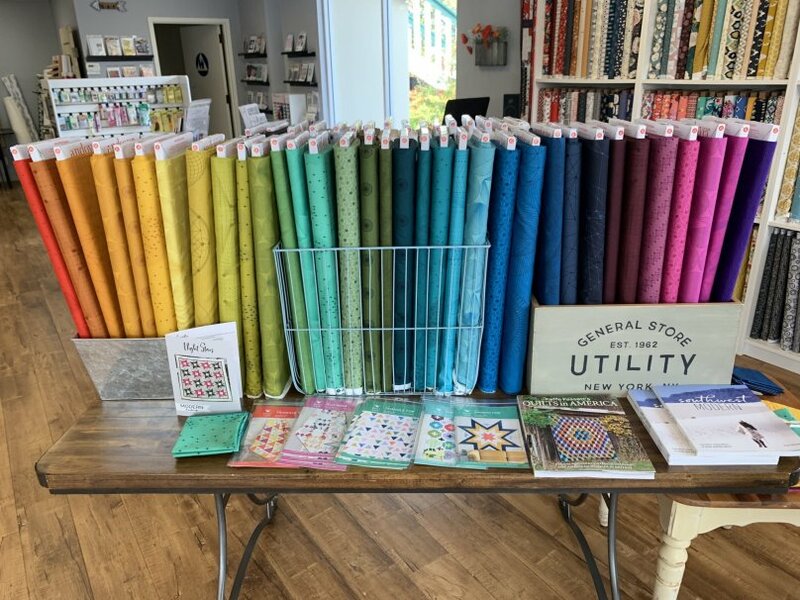 Art Gallery, Moda, Cotton & Steel, Tula Pink, Blend, Cloud 9 and more. 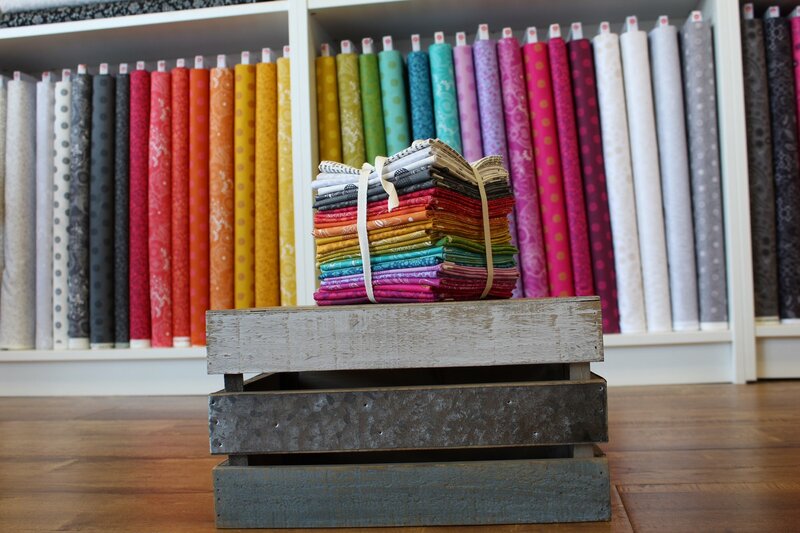 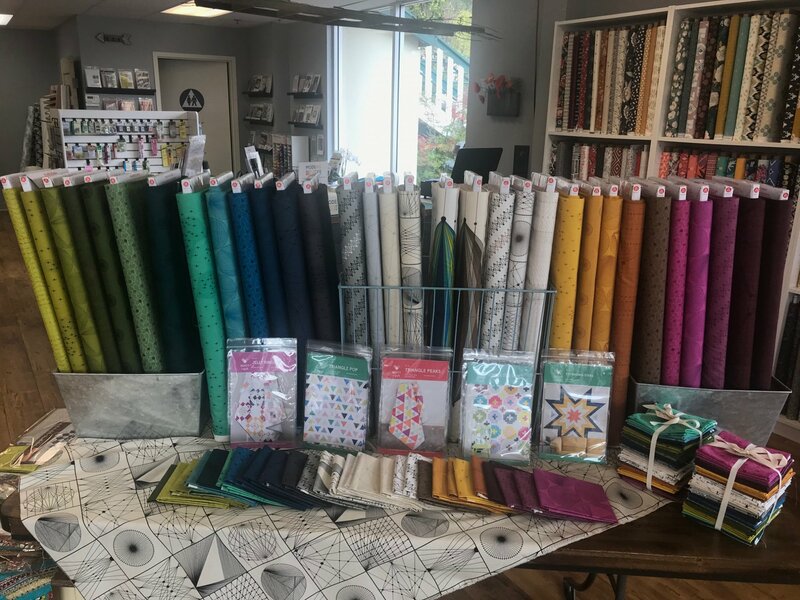 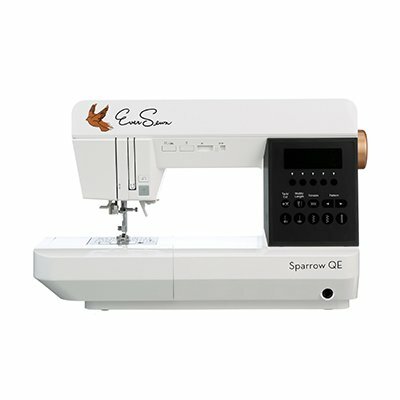 Come visit us for unique fabrics, patterns and classes! 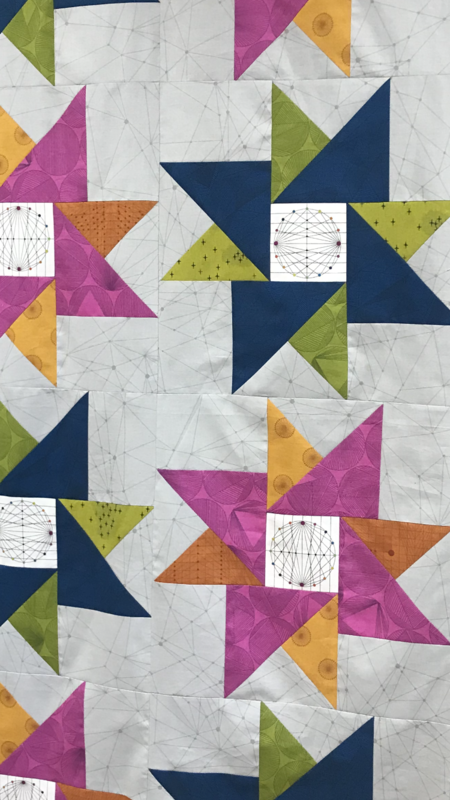 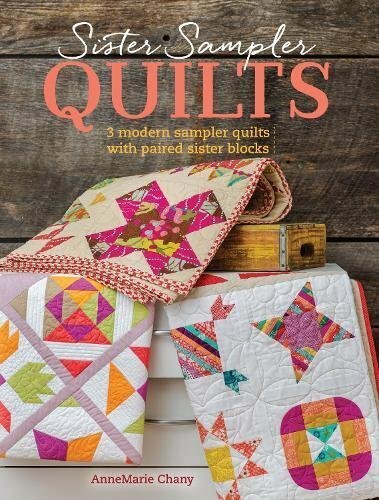 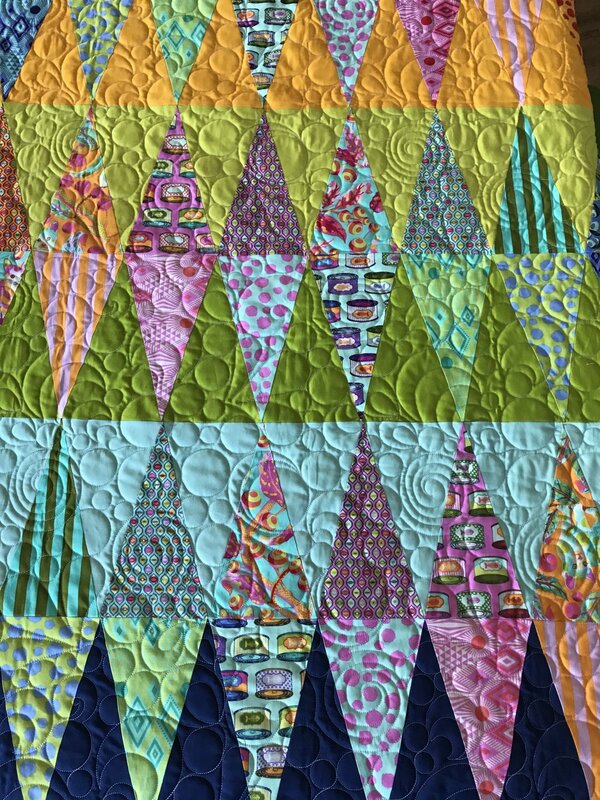 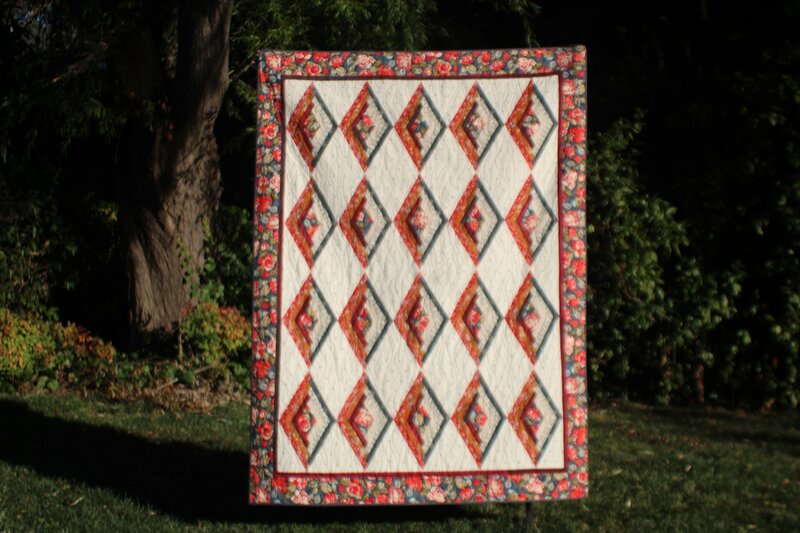 Come and see how fun this traditional log cabin quilt is to make!